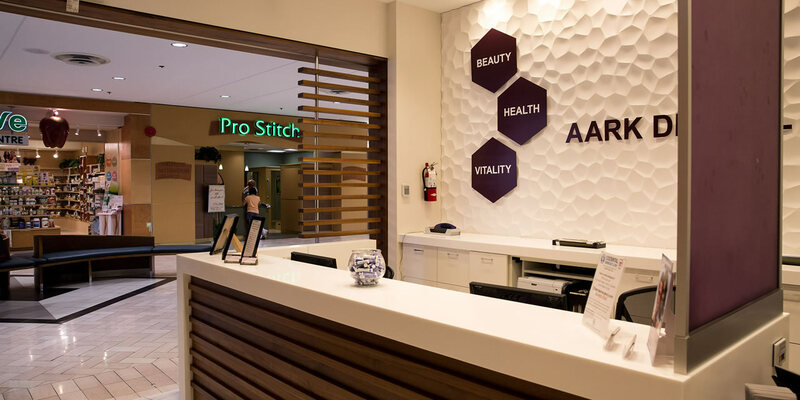 At AARK Dental we are passionate about giving Coquitlam residents a Brilliant Smile, and delivering the best solutions of modern dentistry. 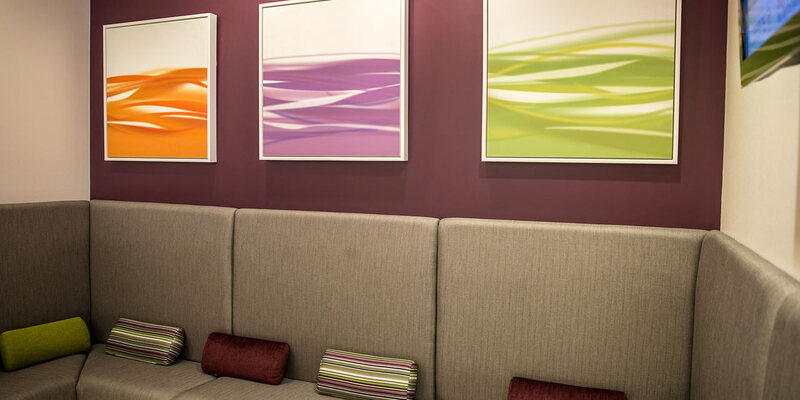 We know that there are many dentists in Coquitlam, and that choosing the right one can be challenging – especially since, from a distance, many dentists all “look” the same. At Aark Dental we promise to consult and listen to our patients in order to best create and carry out an individualized treatment plan or hygiene program to assist each patient in achieving their goals and aspirations. Dr. Gill has been a featured guest on numerous radio and television talk shows and hosts The Dental Show, a radio call-in program in Vancouver. Dr. Gill has been working with implants since 1993 and has taken many lectures and hands-on courses on implants, surgery and bone grafting. Dr. Yousefi is a graduate of the University of Western Ontario’s dental school. Since 1993 when he started his career as a dentist in Iran, he has been participating in numerous continuing education programs which enables him to provide patients with state-of-the-art dental care. See what our patients are saying. Had some fillings done here. Team was great for flexible scheduling and everyone I interacted with was very kind. The most comfortable I've ever been while getting a filling. Great office, highly recommend! Disclaimer: I'm from the states, so any Canadian fee seems incredibly low. However, compared to care in the states, this place is phenomenal. Rather than reviewing each tooth's health, or how pretty my smile looked, my mouth was cared for (and explained to me) as a whole. I have been a client at Aark Dental since 2015. I have had extensive dental work over my life, and I must say that I have had a lot of care and work done. I have been made comfortable in uncomfortable situations and moments by the staff and reception that work in this office. Dental work can be unpleasant and when I do leave I feel uplifted and my needs have been met. Thank you for being good to me and the ongoing care. I have had many Dental appointments, and dental procedures, and this was the first time in my life that I did not feel any pain at all during the freezing process! I believe that the pain of the needle for freezing is the number one cause for people to fear Dental appointments, and knowing that Dr Mohammad Yousefi can accomplish freezing without pain is knowing that he might be the best dentist ever! On top of that, I was in and out in under an hour and that was having three fillings! 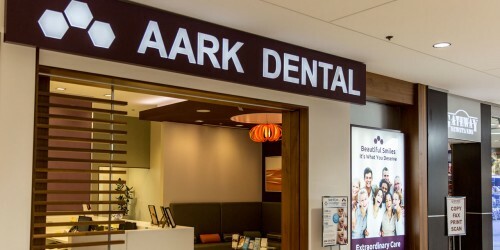 I could not be more impressed with my experience at AARK Dental! Please contact us with any questions, or to request a consultation.